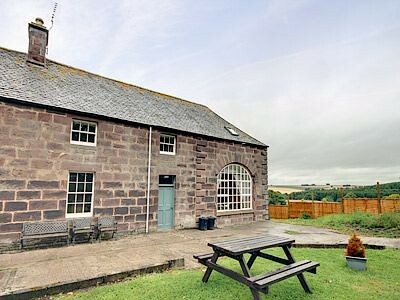 Silverstripe Cottage is a wonderful detached stone cottage situated three miles North west of the town of Turriff at the little hamlet of Bogton. The cottage sleeps six people in three bedrooms:f one king-size double, one double with woodburning stove and one twin room. There is also a ground floor bathroom with roll-top bath and a further first floor shower room. 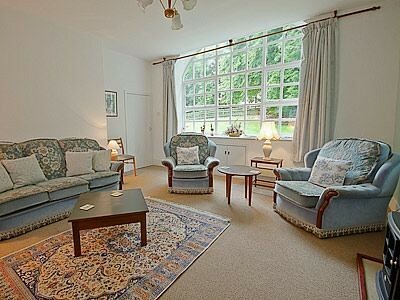 The cottage also has a kitchen with dining area, a sitting room with open fire, a sun room and a conservatory. Outside there is ample off road parking, an enclosed front lawned garden and an enclosed rear five acre natural garden with patio, stream and furniture. 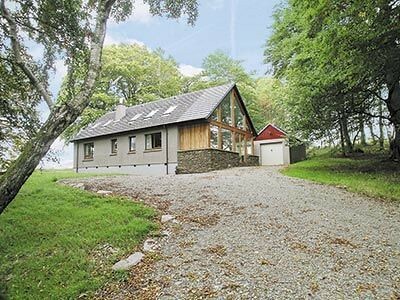 Silverstripe Cottage is a superb base for families who wish to explore this part of Scotland, with walks, cycle routes, golf and fishing all nearby. Three bedrooms: 1 x king-size double, 1 x ground floor double with woodburning stove, 1 x twin. Ground floor bathroom with roll-top bath, shower over, basin, WC and TV. Shower room with shower, basin and WC. Oil central heating with open fire and woodburning stove. Enclosed front lawned garden with furniture and five acres of enclosed rear natural garden with patio, stream and furniture. There is an unfenced stream bordering the edge of the natural garden, children to be supervised. There are a number steps down to the ground floor bedroom. It was superb in every respect. Liked the hosts, the house, environs and the lovely neighbours. The conservatory is splendid. An excellent property, no faults at all. The cottage is one of the best we have stayed in. It was cosy, warm and very quiet. The land surrounding the property was excellent, there was lots of space for children and dogs explore. We will highly recommend to family and friends. Very cosy cottage in beautiful rural setting. Amazing dog walking area in the cottage grounds. Excellent heating and constant hot water available. 19th century charm of cottage tastefully combined with modern facilities. Large comfortable conservatory. Would be easy to stay in this cottage all day without going anywhere for a totally chill out break. The location is nice and quiet, the view out across the pond and fields were very pleasant. The property is very well equipped, it is very spacious and very comfortable in whichever room you choose to sit in. 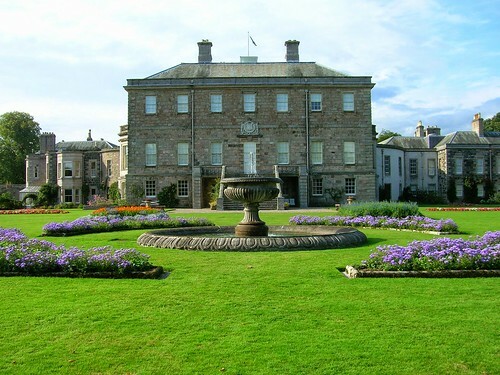 The garden as well is huge and very well maintained. Wonderful cottage with superb views. The owners were friendly, readily available if required but to be honest the first tour given by the owners and the information folder in the cottage was so informative. 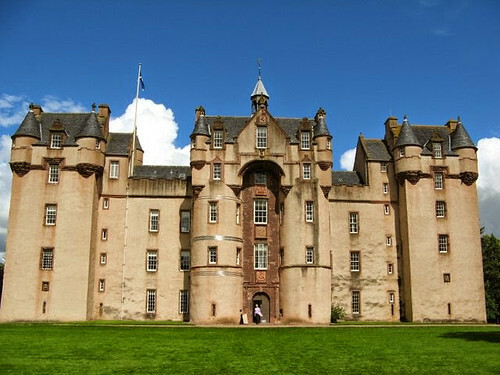 So many fantastic places to visit but would recommend Turriff as all local shop owners are helpful and friendly. I would highly recommend this cottage and we will be booking in the future but for 2 weeks instead of 1 week. We have stayed in many excellent holiday cottages over the years but Silverstripe Cottage is the best. One thing often lacking in holiday cottages is that homely feeling, but Silverstripe Cottage is delightfully cosy, warm and very comfortable. We felt at home straight away. Breakfasting in the conservatory was a delight, we were visited every morning by a robin who came to check out the bird table and feeder. Even in the depths of winter, there was plenty to see and lots of walking. A wonderful cottage in delightful surroundings and a great place to relax and recharge the batteries. 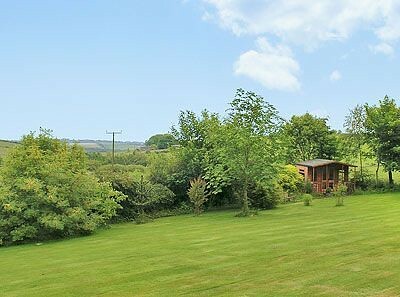 Beautiful country cottage in spacious surroundings just perfect for our dogs. Everything catered for, and so relaxing. We could not have wished for a more perfect place to get away from the hustle and bustle of the New Year festivities by having a wonderfully relaxing time in this first class property. 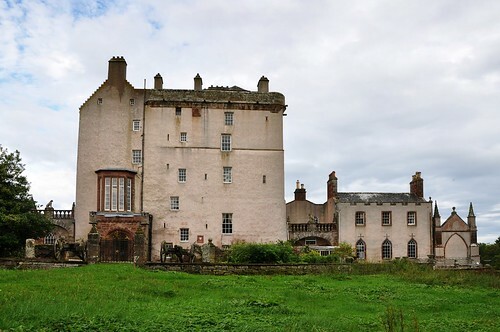 I have holidayed many times in rented cottages in Scotland and I can say with ease that this was the best ever. Excellent. A beautiful cottage in a great location with very nice hosts! We liked best that the owner lived nearby and we could chat with them often. We really felt welcome! The conservatory was great and there are a lot of books and films. It is a cottage I would recommend! Every single need has been addressed by the owner who also provided professional and discreet support from the minute we arrived. 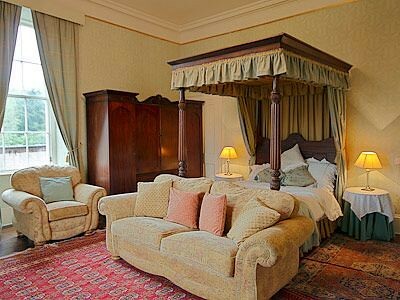 The décor, the contents and high standard of up keep of the property and gardens made our stay wonderful. We felt at home immediately, so much so, that we are planning our return visit. This was our first holiday for six years and the icing on the cake was including our dogs. We cannot thank the owners enough for their delightful cottage, their attention to detail and also for accepting our dogs.